Dreams are the epitome of weird. Different theories suggest different things. Dreams can be about our greatest fears, unfulfilled desire, or just plain nonsense weaved to make a terrible story. Recently, a certain lipstick brand haunts me in my dreams. You know Sunnies Face? Yep. The one that made noise in the social media. 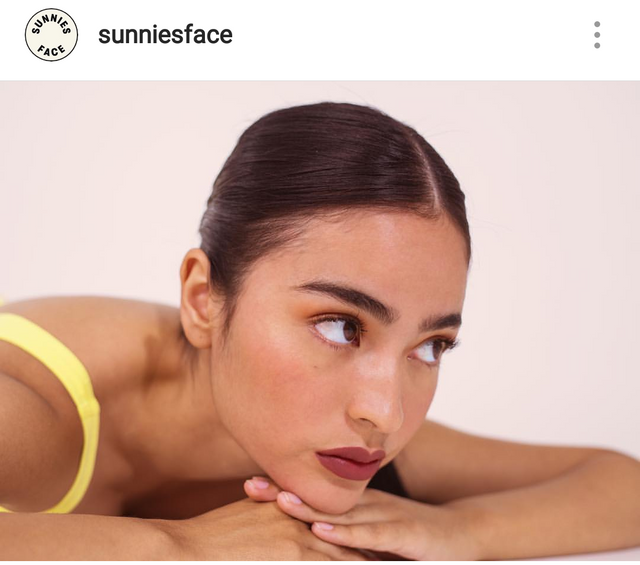 I've followed their Instagram account, watched the videos, read the reviews, and even fangirl-ed over the models who wore the signature lippie colors. I even visited their website one time and got frustrated because the colors I want were already sold out. Heh. You may laugh at me for doing these things but hey, the hype is real. My budget is limited [cries in one corner]. Sunnies Face's bio states "beauty that gets you." It's actually a big thing if it gets me, right? We want to be understood. 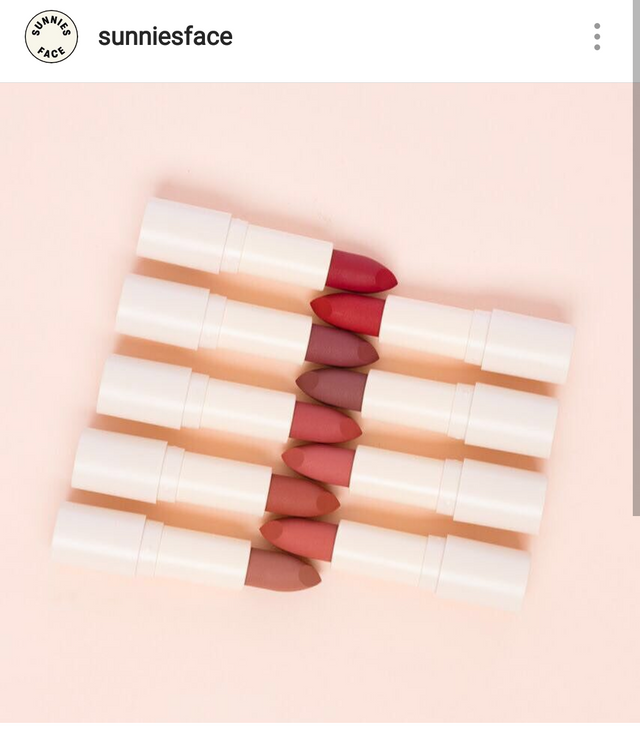 And.. based on the reviews I've watched in Youtube, these lippies called fluffmatte can cover those uneven liptones, affordable, and they even have a very nice storekeeper/cashier who doesn't make you feel intimidated. I visited Sunnies Face's UPTC branch since my workplace is just in a walking distance. I clocked out at 6 P.M. only to find the store closed :( It turned out that stocks are limited so their store hours are only from 12 N.N.to 6:00 P.M. The only consolation is that the storekeeper/cashier is nice. After that day, I checked the website and the lippies are sold-out so it's a waiting game for me since I work a 9-6 job on weekdays and I'm a willing prisoner of my bed during the weekends. In my first dream, I'm in a province with my sister. Then suddenly, the surroundings changed and I'm in front of a Sunnies Face's pop-up store. Luckily, I'm the first in line! However, there's something weird because the things they sell are not only lipsticks. There are undies, pony tails, and other things that kept me distracted. I got nervous when people are already coming in and I didn't even get to try the fluffmattes. 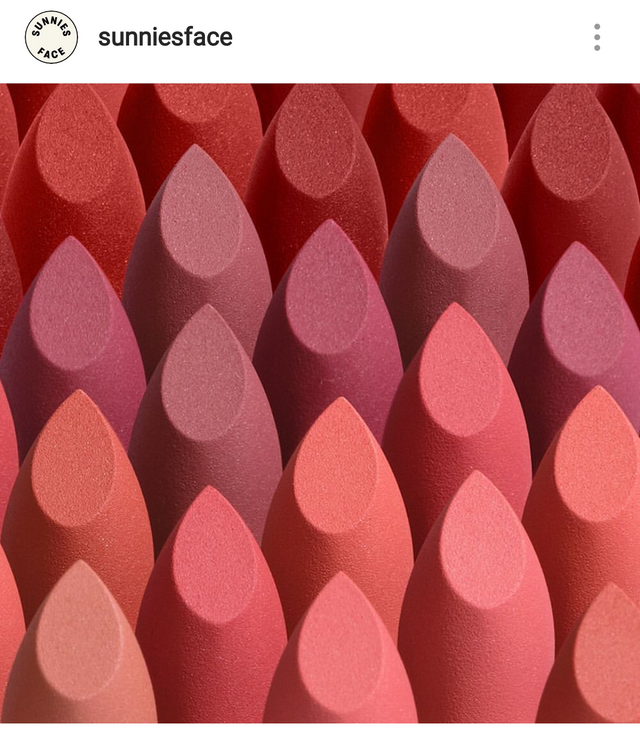 So, I really pushed myself to try one but I got disappointed because the colors in my dreams are different from the real fluffmatte colors. Then, I woke up. Trigger A - One time, when my friends and I decided to have a lunch out at UPTC, I thought I had the chance to buy one. However, when we reached the store, there's a long line and we only had an hour including the walking and eating. I was a bit sad but what can I do. Trigger B - Last October 18, Sunnies Face got a store makeover and yes, restock on selected colors. I really wanted to go but work and budget. Salary is on the 25th and it's a weekday and I really want baked and vacay (which they don't have stocks at the moment). I dreamt about Sunnies the second time around last night! The dream was brief but the frustration stays. 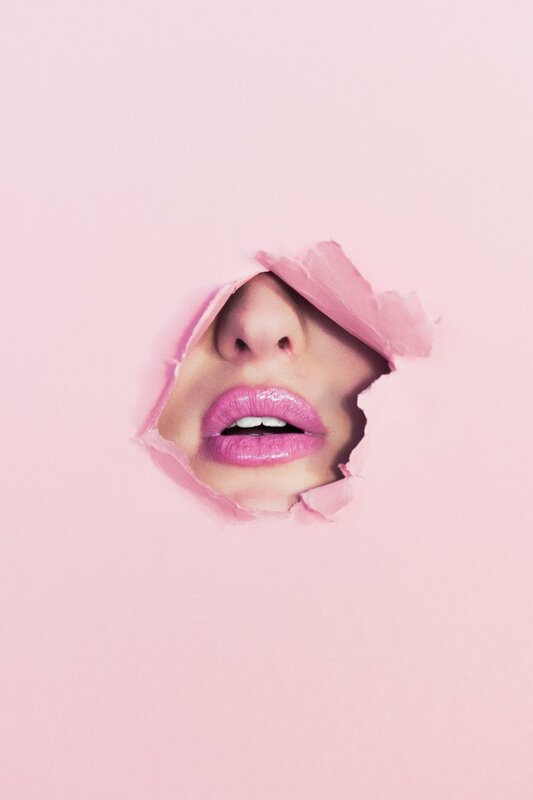 In my dream, I was trying to put on a lipstick (which is supposed to be a Sunnies lippie but the color is more like a chalk-y lavender). Again, I was disappointed because the lipstick in my dream is a bit chalk-y and very dry! Also, the color is so not bagay for me. I was feeling bad in my dream before I woke up with a dizzy headache.